VMware has announced the new Upgrade / Migration Path from v5 to v6, Here is the latest paths how we can Upgrade / Migrate from version 5 to New Version 6. Biggest news is that do not need to go through the New training to upgrade to v6. VCP6: Data Center Virtualization Exam (exam number: 2V0-621) – Beta yet to be released. 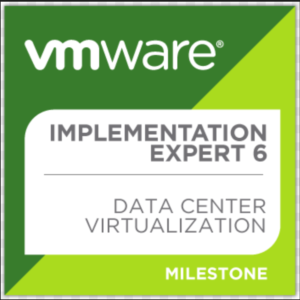 VCP6: Data Center Virtualization Delta Exam (exam number: 2V0-621D) – Beta yet to be released. 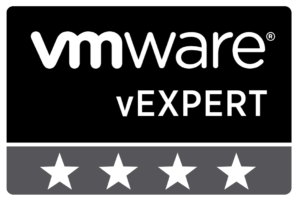 VCP6: Desktop & Mobility Exam (exam number: 2V0-651) – Yet to be released. VCP6: Cloud Management and Automation Exam (exam number: 2V0-631) – Yet to be released. 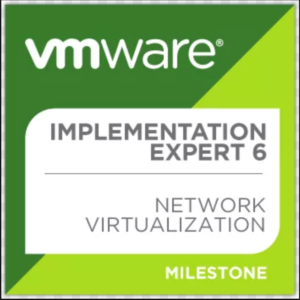 VCP6: Network Virtualization Exam (exam number: 2V0-641) – Yet to be released. Upgrading to VCIX6: VCIX6 contains two exams: Design & Administration similar for all three tracks: DCV, DTM, CMA. If you hold either a VCAP Administration or Design certification, you will need to take the other of what you do not have in VCIX6 exam. 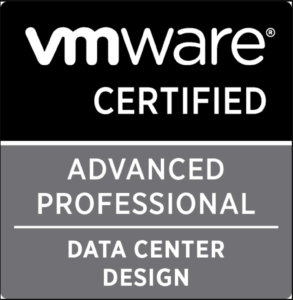 For example if you hold VCAP5-DCD, you will need to take VCIX6 administration exam and if you hold VCAP5-DCA then you would only need to take the VCIX6 Data Center Design exam to earn your VCIX6-DCV/VCIX6-DCD certifications. For existing dual VCAP5, You can choose to take either VCIX6 exam; Design or Administration. For existing VCIX-NV, You will be upgraded automatically to VCIX6-NV. Upgrading to VCDX6: If you hold a VCDX5, Only required to take VCIX6 design exam in the corresponding solution track. 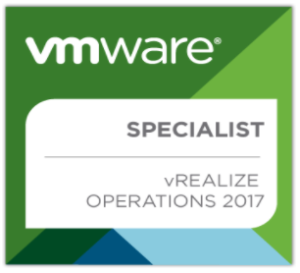 This entry was posted in vSphere 6 and tagged Certification, CMA, DTA, Migration, NV, Upgarde, v5, v6, vcap, VCDX6, VCIX6, VCP, VCP-CMA, VCP-DCV, VCP-DTA, VCP-NV by jharosh. Bookmark the permalink.